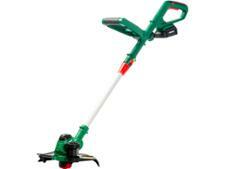 Stihl FSA 90 R grass trimmers & strimmer review - Which? 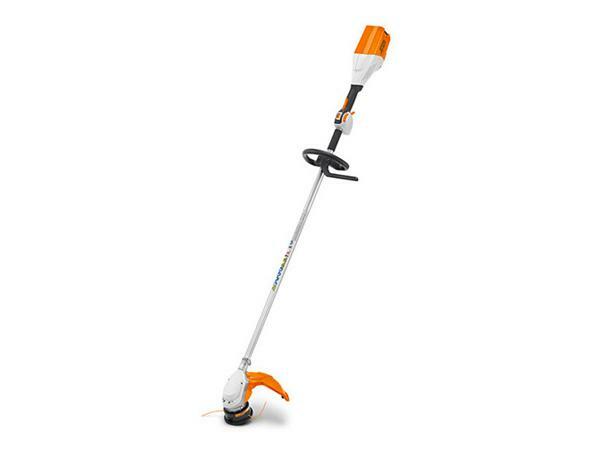 The Stihl FSA 90 R is a battery-powered grass trimmer from a manufacturer with a great reputation for its petrol-driven grass trimmers and brushcutters. We took a first look to see whether this cordless grass trimmer was up to the same tasks as a petrol grass trimmer. Read on to find out how it matched up.